How much impact can the human body handle? 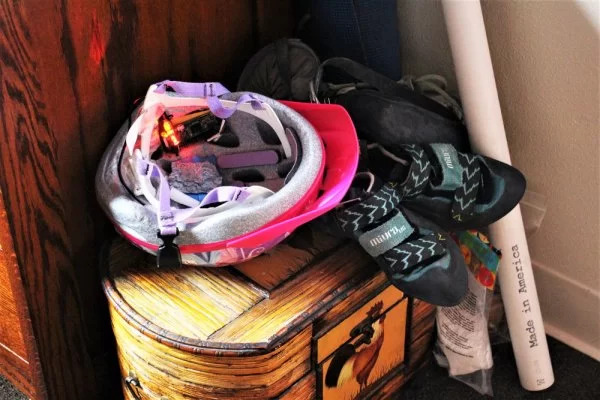 Whether it’s football, rock climbing, or a bicycle accident, knowing when to seek immediate medical attention after a collision is incredibly important, especially if there are no obvious signs of trauma. This tutorial will teach you how to build your very own impact force monitor! 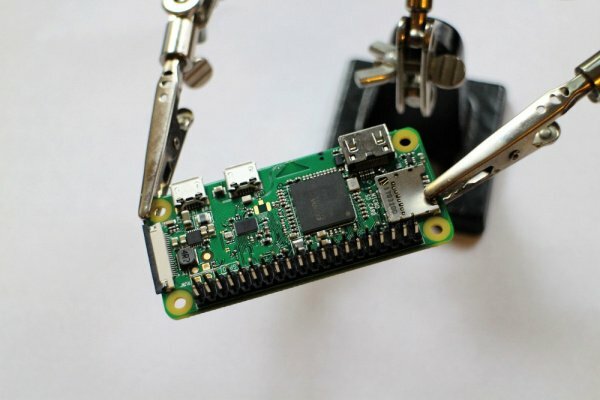 This open-source project uses a Raspberry Pi Zero W and an LIS331 accelerometer to monitor and alert the user of potentially dangerous G-forces. Of course, feel free to modify and adapt the system to suit your various citizen science needs. Note: Build fun stuff with the Impact Force Monitor! 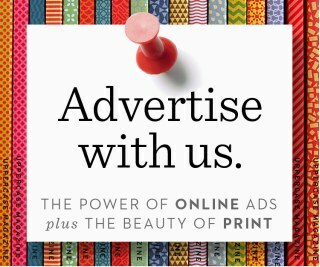 However, please don’t use it as a substitute for professional medical advice and diagnosis. If you feel that you have taken a serious fall, please visit a qualified and licensed professional for proper treatment. You will also need the following tools. But Wait! What is Impact Force?? where F is the impact force, KE is the kinetic energy (energy of motion), and d is the impact distance, or how much the object crunches. Impact force is directly proportional to the kinetic energy, meaning that the impact force increases if the kinetic energy increases. Force is typically measured in Newtons (N), but impact force may be discussed in terms of a “G-Force”, a number expressed as a multiple of g, or earth’s gravitational acceleration (9.8 m/s2). When we use units of G-force, we are measuring an objects acceleration relative to free fall towards the earth. Technically speaking, g is an acceleration, not a force. However, it is useful when talking about collisions because acceleration (the change in speed and/or direction) is what damages the human body. For this project, we’ll use G-force units to determine if an impact is potentially dangerous and deserving of medical attention. 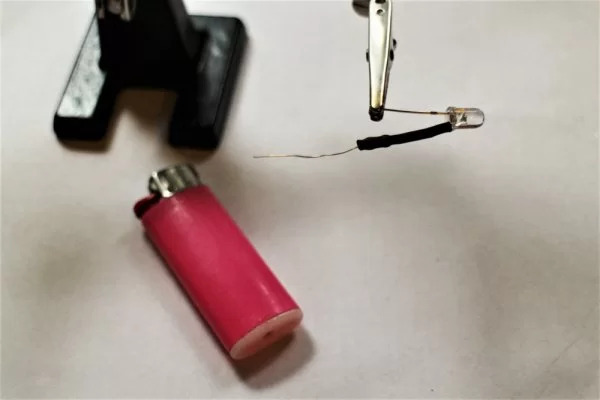 Research has found that g-forces above 9G can be fatal to most humans (without special training), and 4-6G can be dangerous if sustained for more than a few seconds. Knowing this, we can program our impact force monitor to alert us if our accelerometer measures a G-force above either of these thresholds. Hooray, science! For more information, read about impact force and G-force on Wikipedia! 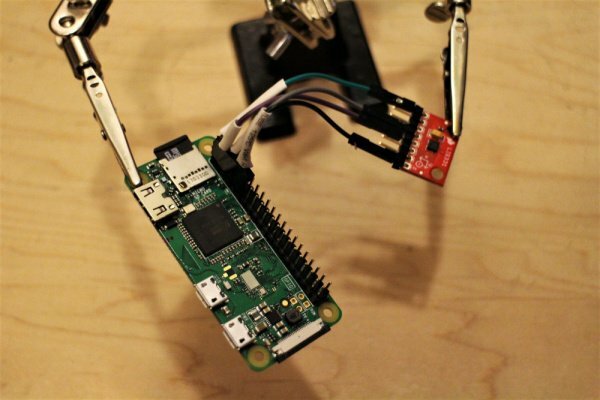 Gather your Raspberry Pi Zero and peripherals to configure the Pi to be headless! 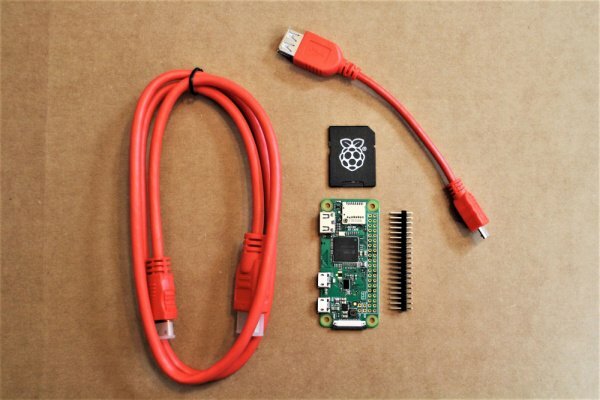 Connect the Pi to a monitor and associated peripherals (keyboard, mouse), plug in the power supply, and log in. 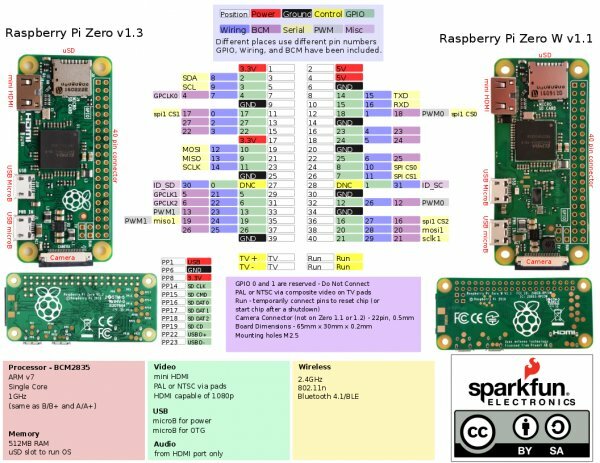 Enable WiFi, SSH, and I2C. Click the WiFi icon on the upper right corner of the desktop and connect to your WiFi network. Select “Interfacing Options”, then “SSH”, and choose “Yes” at the bottom to enable. Go back to “Interfacing Options”, then “I2C”, and select “Yes” to enable. Type ‘Y’ (yes) on your keyboard to both prompts. 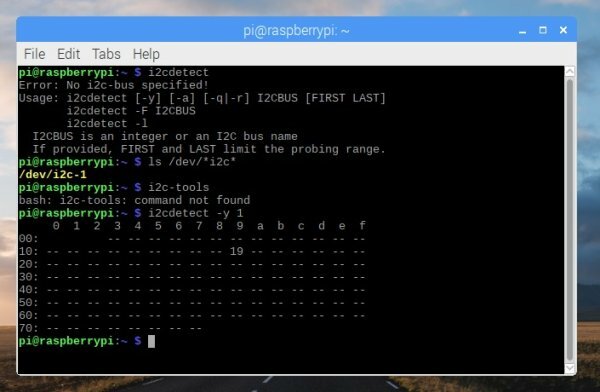 Find the Pi’s IP address by hovering over the WiFi connection (you might also want to write it down). Change the Pi’s password with the passwd command. Restart the Pi and Log In Remotely. We can now ditch the HDMI and peripherals, woohoo! 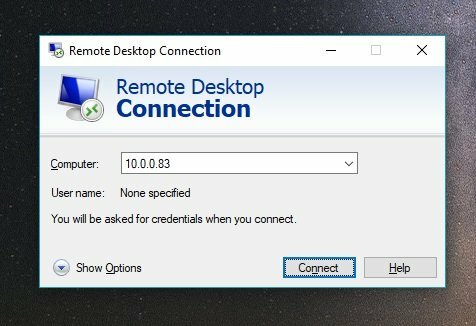 Setup a remote desktop connection. On a PC, open Remote Desktop Connection (or PuTTY if you’re comfy with that). For Mac/Linux, you can install this program or use a VNC program. Enter the IP for the Pi and click “Connect” (Ignore warnings about unknown device). Log in to the Pi using your credentials and away we go! 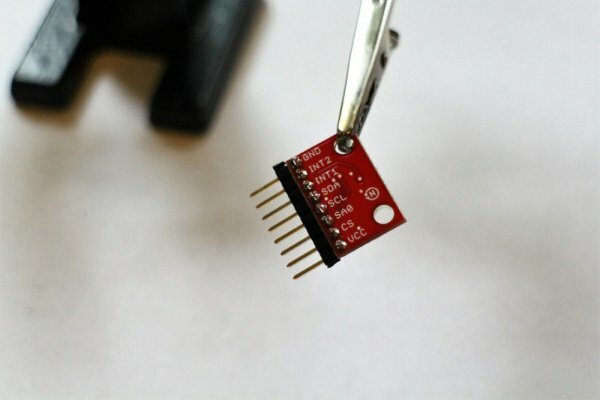 Note: The LIS331 breakout board in the schematic is an older version — use the pin labels for guidance. 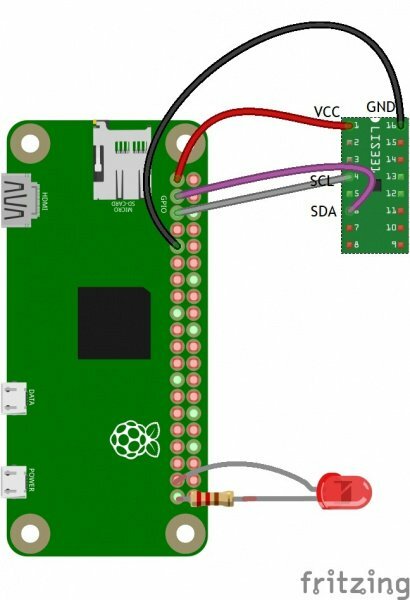 To make it easier to connect the sensor to the Pi Zero, a custom adapter was made by using a female header and jumper wires. Heat shrink was added after testing the connections. Solder a current limiting resistor to the negative LED leg (shorter leg) and add shrink wrap (or electrical tape) for insulation. 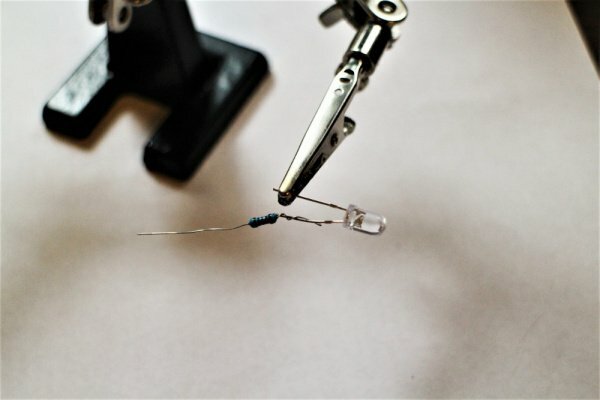 Use two jumper cables or header pins to connect the positive LED leg to GPIO26 and the resistor to GND (header positions 37 and 39, respectively). 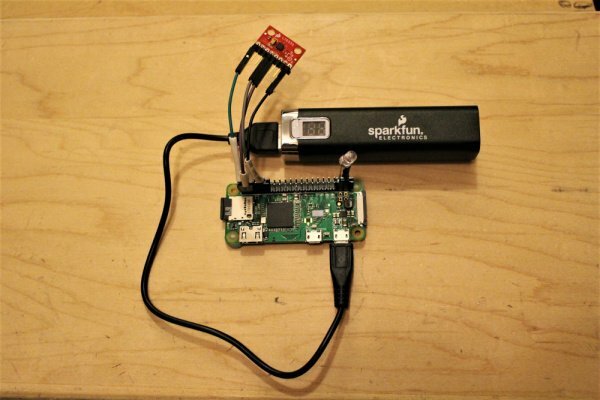 Connect the battery pack to the Pi’s input power to complete the setup! The Python code for this project is open-source! Here’s a link to the GitHub repository. Read through the program code and comments. Things that are easy to modify are in the “User Parameters” section at the top. This program initializes the LIS331 accelerometer with default settings, including normal power mode and 50Hz data rate. Read through the LIS331 datasheet and modify initialization settings as desired. The maximum acceleration scale used in this project is 24G, because impact force gets big real quick! It is recommended to comment out the acceleration print statements in the main function when you are ready for full deployment. You’ll see a table of I2C addresses displayed as shown in the image below. Assuming this is the only I2C device connected, the number you see (in this case: 19) is the accelerometer address! If you see a different number, take note and change in the program (variable addr). AllSensorData.txt – gives a timestamp followed by the g-force in the x, y, and z axes. AlertData.txt – same as above but only for readings that are above our safety thresholds (absolute threshold of 9G or 4G for more than 3 seconds). G-forces above our safety thresholds will also turn on our alert LED and keep it on until we restart the program. Stop the program by typing “CTRL+c” (keyboard interrupt) in the command terminal. Having a hard time seeing the data? Click the image for a closer look.